Grayson Highlands Bouldering is devoted to providing up-to-date information on bouldering in Grayson, updates for the Grayson Highlands Bouldering Guidebook (New problems, grade changes, name changes, and so on), park events and basically anything new and exciting that pertains to bouldering in Grayson Highlands State Park. The idea is to try to provide pages for each main subject for the park, and then have a blog roll for “Problems Of the Week” (POW) which basically highlights an individual boulder problem for each post. I like this idea as this is in no way a “personal” blog, but aims to be utilitarian source of information. Aaron created this blog in order to keep up with new updates in Grayson Highlands and to share any new information with anyone who is interested. 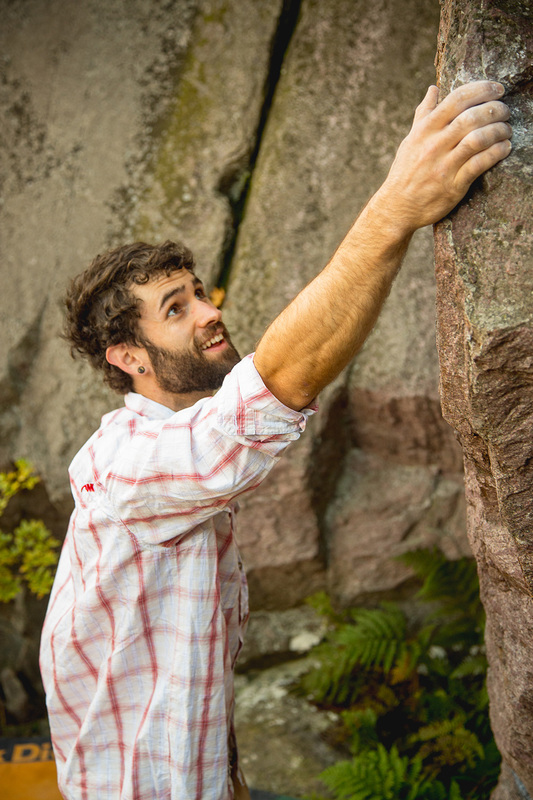 Aaron grew up close to GHSP and went climbing for the first time at the age of six. He joined the Army right out of high school, jumped out of planes and went to Afghanistan until 2008 when he went to college at Virginia Tech followed by graduate school at Appalachian State in Boone NC. 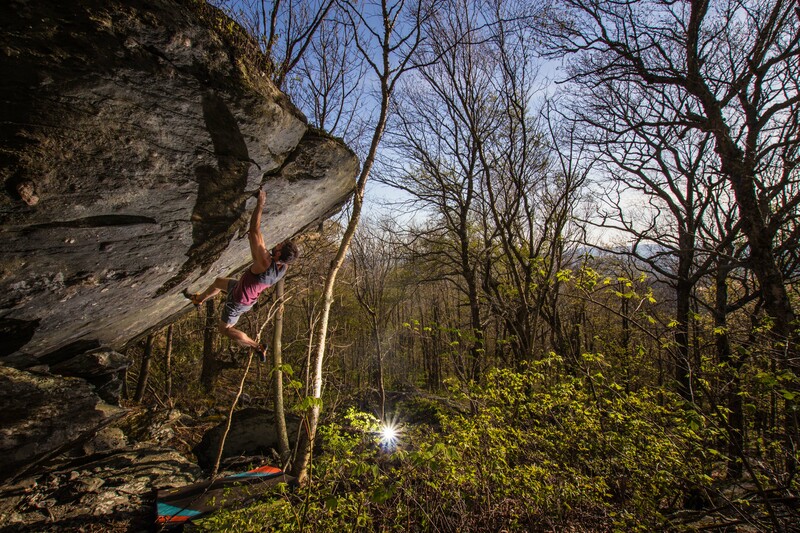 All the while Aaron has developed numerous boulderfields and established well over 1000 new boulder problems throughout Appalachia in SC, NC, VA, and WVA. Aaron has developed or aided in developing areas in VA such as: Nebo Mtn, Cascades, Harkening Hill, Bluefield Boulders, Virginia Creeper, Mcafee’s Knob, High Knob, Guest River Gorge, Boone, Whitetop, Grayson Highlands, and more. Aaron has volunteered over 1200 hours at Grayson as an Americorps interpreter, guide, and climbing Ambassador, putting in trails and guiding trips. He was awarded the Robert E Wone National Service Award for efforts in facilitating better climber access and stewardship in Grayson Highlands. 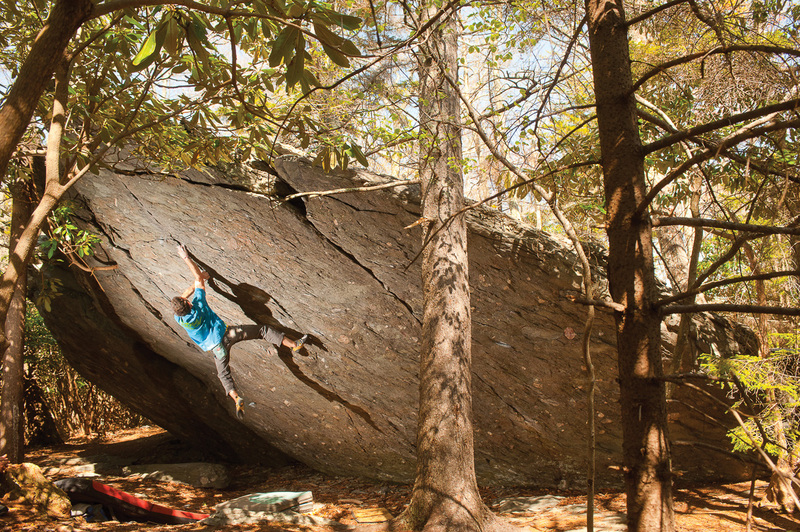 Aaron wrote Virginia’s first full color bouldering guidebook; the GHSP Bouldering Guide, in 2013. Volume 2 of the GHSP Guidebook is already underway. 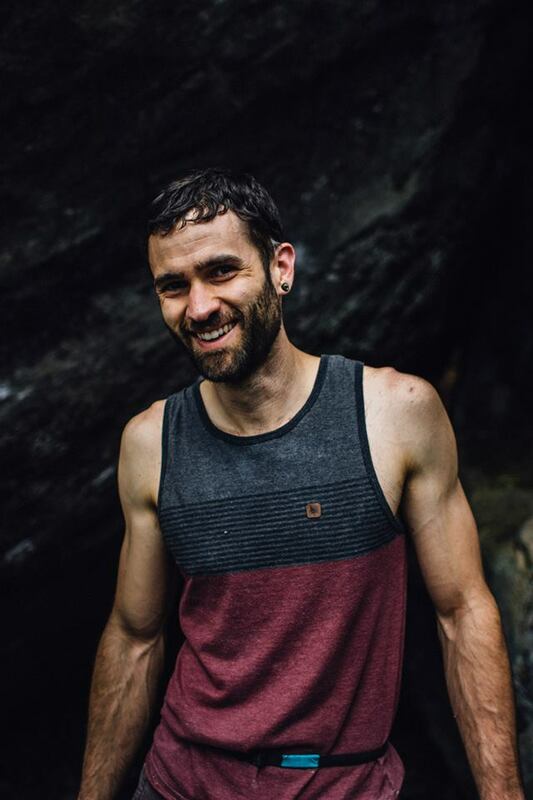 Aaron lives in Boone, North Carolina (less than an hour from GHSP of course) and is owner/operator of Center 45 Climbing & Fitness, Boone’s own bouldering and training gym.